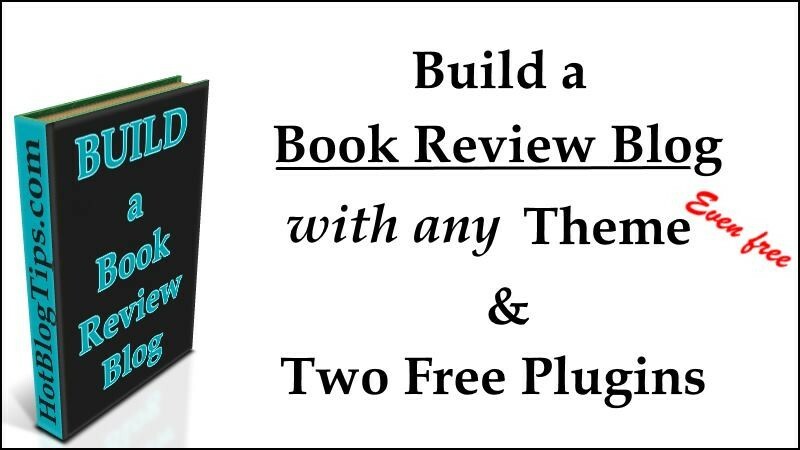 Build a Book Review Blog with any Free Theme and 2 Free Plugins: I’ve had an enjoyable week because I got to do something I really love doing – build a blog! I’ve been working on a little project that’s been on the side-burner for a long time and that’s a Book Review Blog. 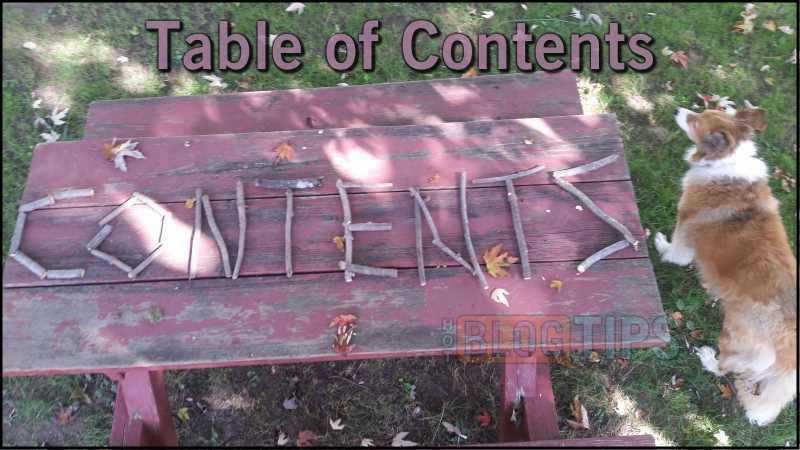 In this post I’m going to go over some of the steps I took to get the blog up and running and, hopefully, save you a little bit of the hiccups and headaches I experienced. 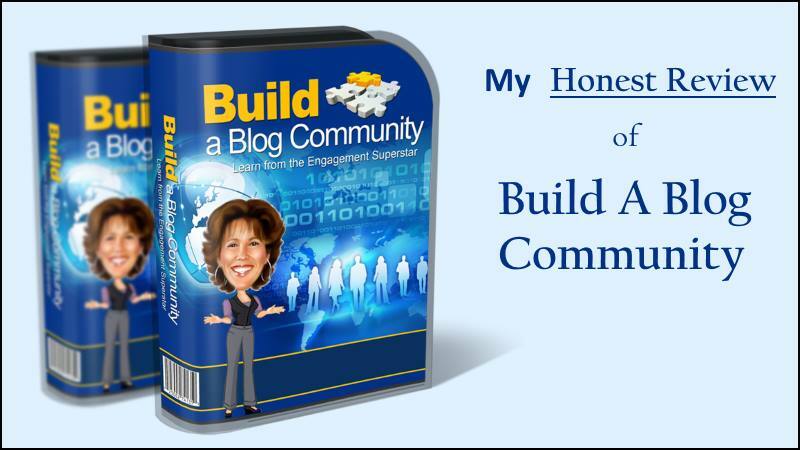 I’ll try to be brief because I have a lot to share; review blogs require a few extra steps than the basic blogs most of us build.